My Coffee to Keys™ approach is simple! Basically, we grab a cup of coffee (on me, of course) and talk about your needs, wants, and must-haves. 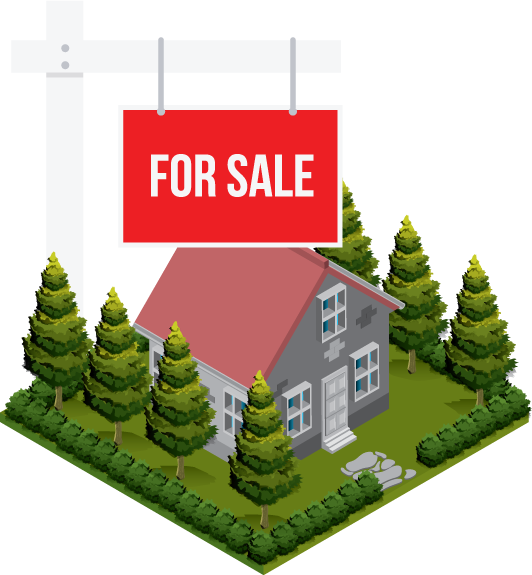 Are you ready to sell your current home? Whatever your current real estate needs are, let’s get together and chat! My listings are on the market for an average of 38 days, while other realtor's listings in Edmonton & area are on the market for an average of 45 days. On average, my home listings sell for 98% of the listing price! Your best interests are important to me. On average, I sell a home every 8 days. In an industry loaded with part-time agents, this is my full-time professional career. Being a full-time real estate agent means I am giving you full-time attention. I am working hard to sell your home. When it comes to selling your home, the key is to find a real estate expert who understands how important clear and consistent communication is as well as someone whose passion and drive keeps them dedicated to completing a successful transaction. My Coffee to Keys™ Approach to home selling helps us get to know one another over a cup of coffee and allows me to better understand your needs as a client. Doing a full walk-through of the property you are thinking about selling is vital for me to give you a complete comparative market analysis. 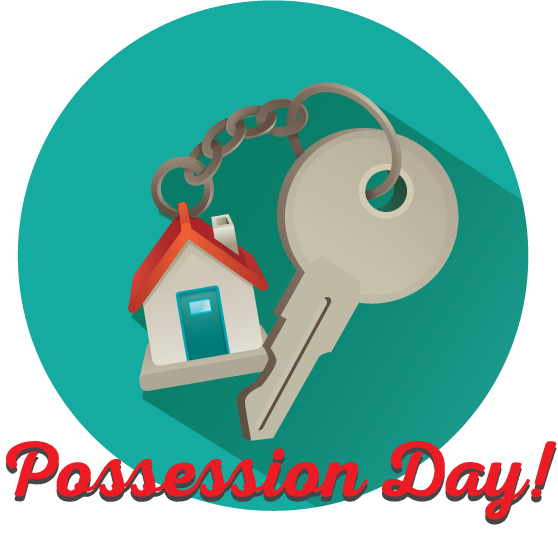 Together, we will walk through the home and discuss any upgrades, renovations, damage, or other notable items involving the property. 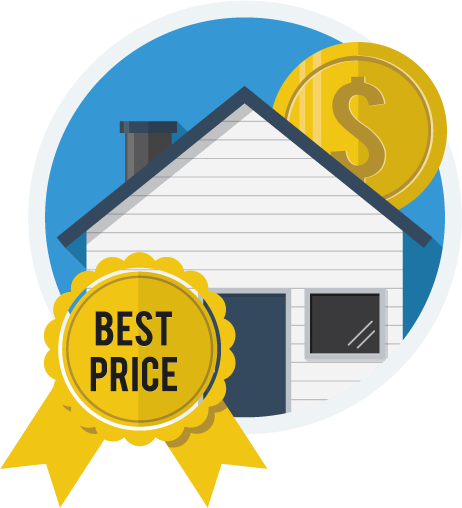 After I perform a full evaluation, I use the collected information to prepare a comparative market analysis specific to your home. Once we have gone over the evaluation, I have answered all of your questions, and you are satisfied and ready to put your home on the market, we can decide on a listing price and get started! 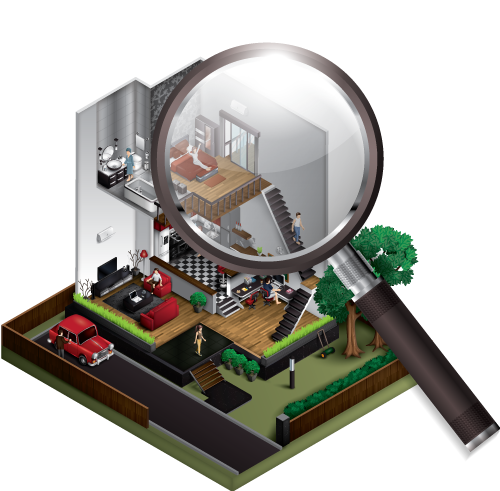 Do you have a Real Property Report (RPR)? I like to gather your RPR at the time of listing. This protects you from any legal complications surrounding property boundaries down the road, which can sometimes make or break a deal. 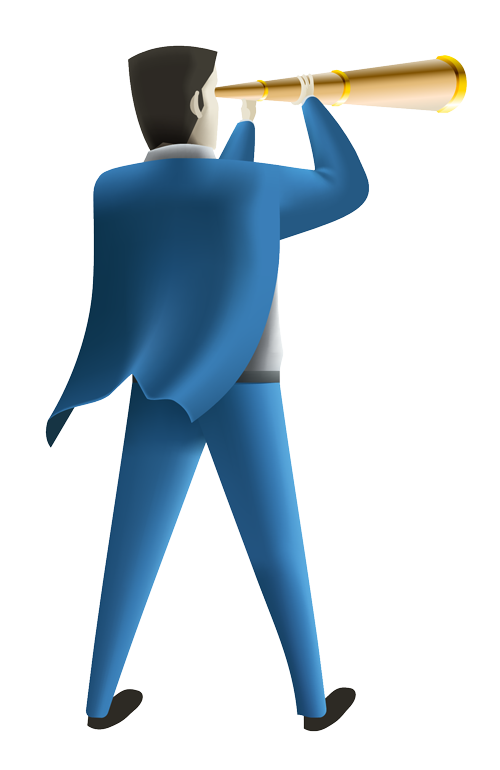 If you don’t have one or don’t know what a Real Property Report is – don’t worry! We can go over this together in person. From here, we fill out the listing paperwork together. This takes about 1 to 2 hours. At this time, I have my professional photographer take photos of your home for the listing and get professional measurements of your home. This is offered at no extra cost to you. I truly believe that pictures sell homes, so I don’t settle for anything less than professional photos. 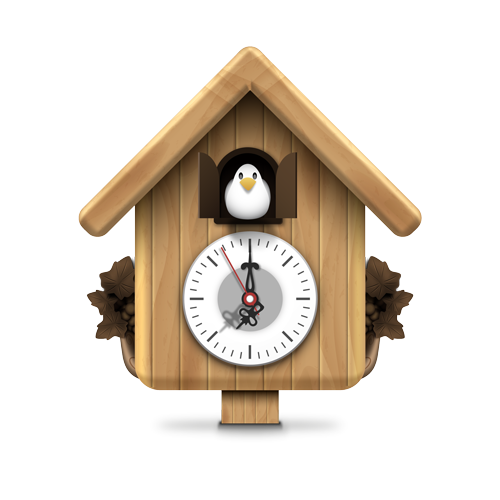 After we fill out the necessary paperwork, I make sure your home is listed within 24 hours on the MLS® database. I advertise your listing on all of my social media channels, website, local newspapers, and on Kijiji™. Open houses can also be scheduled at this time. Once your home is listed, the showings start immediately! 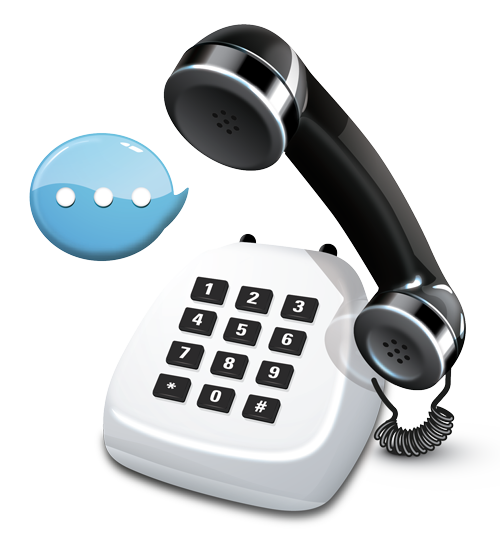 Typically, buyers’ agents start calling and we begin coordinating showings the first day. I always give appointment times to my clients and wait for confirmation. This way we are all on the same page. A coded key box is installed on your home so that other agents have access to keys for their scheduled showings. Open houses can also be scheduled at this time. Hurry up and wait! This is the point where we wait for that perfect buyer to write an offer. Once that happens, I connect with you right away to present the Residential Purchase Contract. I also speak with the buyer’s agent beforehand to get a sense of their clients’ needs. A quick note: If you are selling a condo, it is your responsibility to pay for the condo documents, not the buyer. Any necessary negotiations are carried out on your behalf, and once the offer is to your liking, we initial any changes to the contract. Whoever touches the contract last has to do a final signing, which turns it into a legally pending offer. A home is usually pending for about 7 to 10 days, but each transaction is always completely unique. 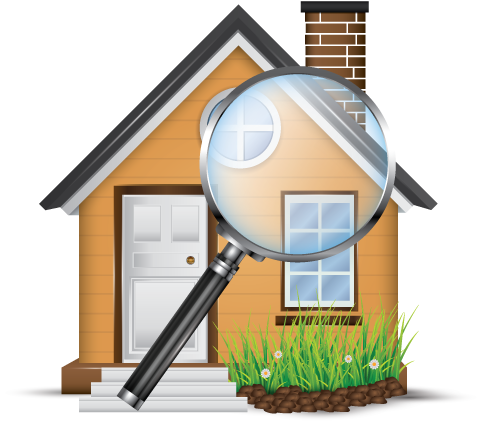 At this time, at their own cost, the buyer will have a home inspection done. I will contact you with the date and time so that you can vacate the home. The typical inspection takes about 3 hours. Throughout the process, I remain in contact with the buyer’s agent to ensure everything is going according to plan. 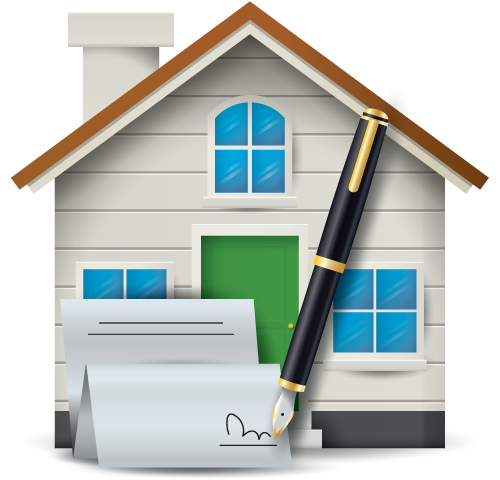 Once conditions are removed and the home is legally sold, both parties must meet with a lawyer to sign the final paperwork. I am always available to answer any questions you may have, and I ensure everything is on track until keys are ready to be exchanged. 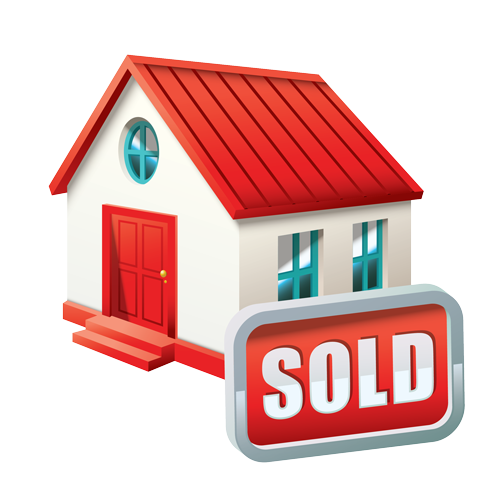 Once the keys are released to the new owners, the transaction is fully complete. We are all done! I make your home selling experience easy and stress free. The way home selling should be.